Steam Steam must be saturated, dry, free from oil vapours and other impurities. 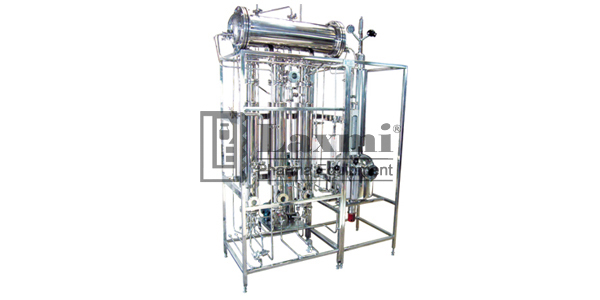 Pressure Minimum steam pressure of 3 Kg/cm2 is essential to guarantee pyrogen free distillate. Air Dry air at 3 Kg/cm2 pressure require to operate pneumatic controls. at Kg/cm2 Steam Pressure at Kg/cm2 Steam Pressure at Kg/cm2 For MCDP only in Kgs.